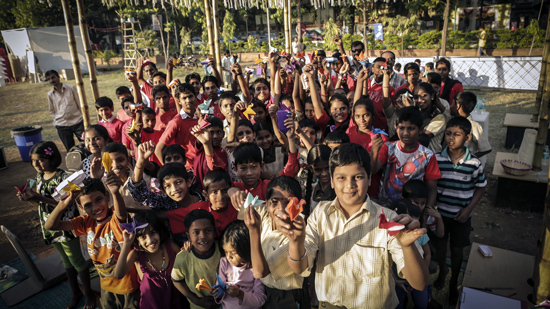 The Dr. Bhau Daji Lad Museum invites children age 10 and above to participate in a series of urban design workshops to build their ideal city of Mumbai with origami creations. 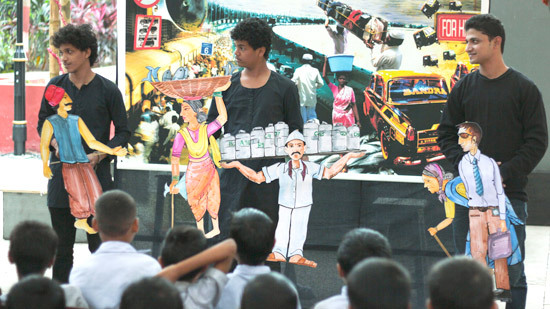 Workshops led by origami artist Himanshu Agrawal will take place at different sites throughout Mumbai and will be organized around urban topics like housing, transportation, infrastructure, and sustainability. Participants will be invited back to the Lab for a final session to collaboratively assemble their visions for Mumbai. The resulting installation will remain on view at the Dr. Bhau Daji Lad site as a legacy of the Lab’s presence in Mumbai.